Once that was settled on, AUSA’s president and his team set about compiling a schedule of speakers and filling a show floor for what amounts to both an open house and a (fiscal) new year celebration for the service. 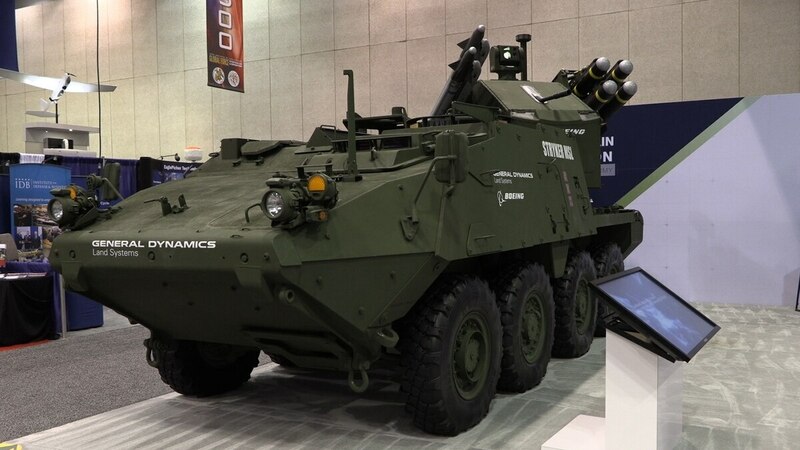 This year’s show will be the biggest since 2012, retired Gen. Carter Ham, AUSA’s president, told Army Times in a Sept. 26 interview, when it comes to both the things to see and the expected 30,000 attendees. There is also a renewed sense of excitement from vendors, following the launch of Army Futures Command in Austin, Texas. The Army is always open for business, but with a four-star in charge and eight specific teams with clear points of contact, defense contractors have clear points of entry to the Army’s modernization push. “I think there clearly is a buzz about Army Futures Command within the business community right now,” Ham said. "Part of it is a recognition ― and I think an appreciation, frankly ― that the Army has recognized that its past practices have not been conducive to speed, to innovation, to getting material in the hands of soldiers more rapidly and at better cost. Businesses want to know, ‘How do I engage with this new entity of the Army?’ "
The Army is looking for six things officially, but really eight things in total: Long-range precision fires, a ground combat vehicle, future vertical lift platforms, air and missile defense, soldier lethality and an impenetrable network, along with positioning, navigating and timing solutions and a solid synthetic training environment. Each lead for those eight cross-functional teams will both present at AUSA and have opportunities to engage with attendees. And while speakers will focus on classic topics of manning, training and equipping, those panels will be rounded up by a keynote from Homeland Security Secretary Kirstjen Nielsen on the response to last year’s Hurricane Maria in Puerto Rico, and the Army’s help in that effort. Before they’ve reached even initial operational capability, cross-functional teams are being aligned with the Army’s numbered corps to test new devices and equipment.